If you have a product that you sell to customers, you’re already operating in the order fulfillment industry. That means you’ll need to be able to ask and answer questions like “What is a fulfillment cost?” and know precisely all of your product fulfillment fees. If you are a new company, it’s imperative you do not underestimate the financial significance of knowing your order fulfillment prices. The cost of shipping a package from warehouse to a customer’s doorstep can determine your profitability. For more established companies, there’s always room to grow and find ways to better manage your fulfillment services. Customer expectations have changed, especially in the e-commerce environment, and you need to keep up if you hope to remain ahead of your competition. There are several factors involved in order fulfillment services pricing, all of which individually play a vital role in affecting your margins. Together, they represent the complete fulfillment system and need to be understood as they are integrated into your business operations. All initial set-up fees will depend primarily on what your company needs specifically, so the costs can vary. What tends to be consistent across companies and industries is the integration of online shopping carts to the warehouse, as well as the receiving cost, which is the cost of accepting deliveries of your inventory. Inventory storage fees are also dependant on the length of time you anticipate needing storage along with your volume of storage. It’s possible you may have hundreds or even thousands of pieces that need to be stored. This comes with a cost that can be flexible depending on the length of time your products need to be stored. You’ll also need to determine if the third-party logistics (3PL) company you are hiring charges a separate fee for picking and packing as this can impact cost. This is a fairly straightforward part of order fulfillment service pricing. Fulfillment service providers will charge an ongoing fee for receiving your products and managing your inventory levels. Some 3PL providers will also charge an initial receiving fee for the first time they receive your product. The right products need to be delivered to your customers in a particular fashion. The act of picking a product from the warehouse and packing it to be shipped to the customer comes with a charge. This charge can be per item, per order, or even both. You need to know upfront how you are being charged. Sometimes, the more the orders the smaller the pick-and-pack fee, so there’s room for negotiation. Actually moving the product or shipping it from point A to point B is another cost. 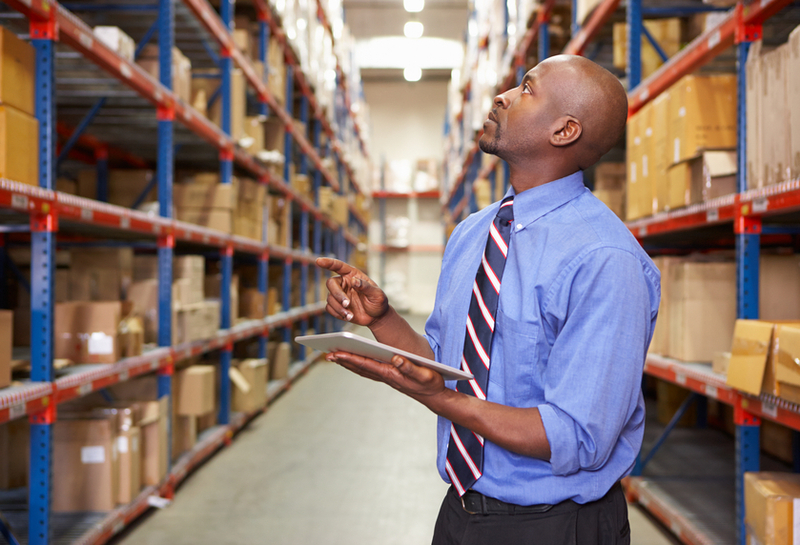 Here is where working with an outsourced fulfillment company can save you money. Fulfillment companies have usually already negotiated lower shipping rates with mail carriers. Those rates will be lower than anything you will be able to negotiate because of the volume of shipments 3PL providers push. So, while this is an inevitable cost, the discounted rates from outsourced fulfillment companies help mitigate some of those charges. Some fulfillment companies will combine packaging fees into its pick and pack charge. This is not always the case, and sometimes the packaging fee will appear as a standalone charge. Either way, it’s a factor that needs to be considered. Nowadays it’s impossible to function as a 3PLprovider without sophisticated technology. Having the ability to track packages and provide overviews of orders are just some of the technological necessities expected in the fulfillment industry. Accessing the technology of an outsourced fulfillment company may come with a cost. Product returns are going to happen. It’s the nature of any business in which products are being sold, especially through e-commerce. Having an experienced fulfillment company that knows how to manage returns is a huge benefit and one that many businesses recognize. From inspecting the returned merchandise to restocking the product (if possible), managing returns is a huge undertaking and one that is vital to a company’s operations. The costs listed above are just some of the fees associated with partnering with a 3PL provider. By no means will all of those fees apply to each business, and there are also some other services not mentioned that can add value to your company. Services such as rush orders or marketing inserts can all be worked out. At APS Fulfillment, Inc., we know this is a lot of information to consider. Questions like “What is a fulfillment fee?” can be a loaded inquiry. If you need help digesting what it means to partner with a fulfillment company, just give us a call at 954-582-7450 and we’ll walk you through it. We’ll help you determine what your needs are and then let you know how APS Fulfillment can help.